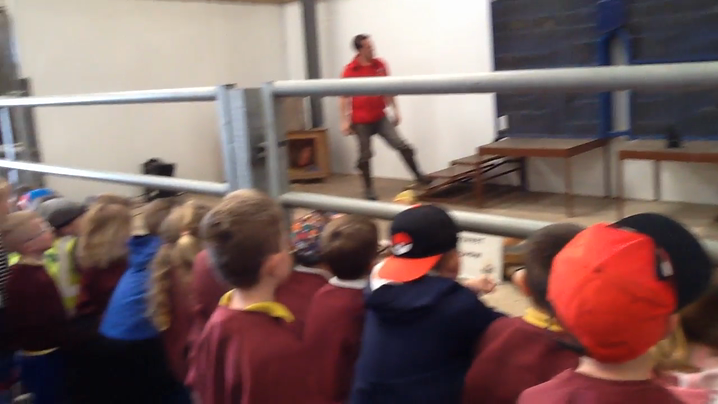 Please click here for video footage of our music and drama performance, "Welcome to Africa!" 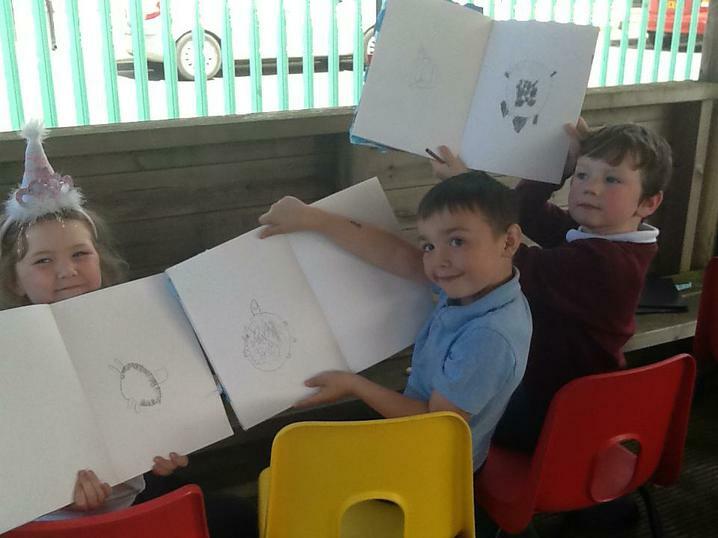 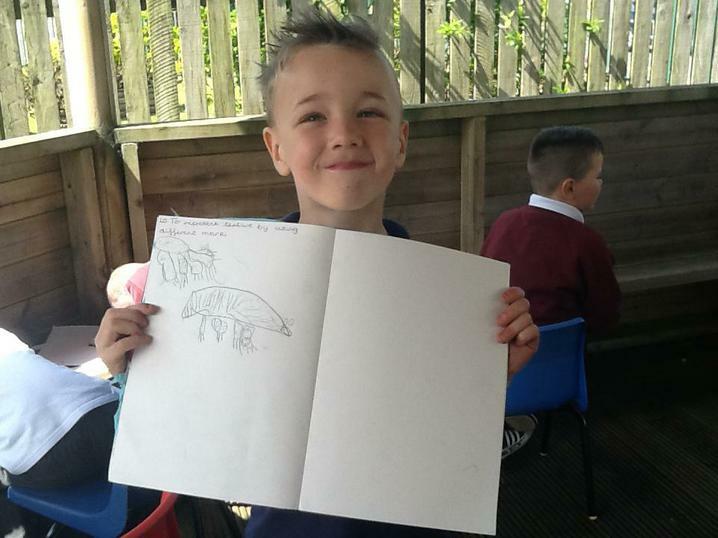 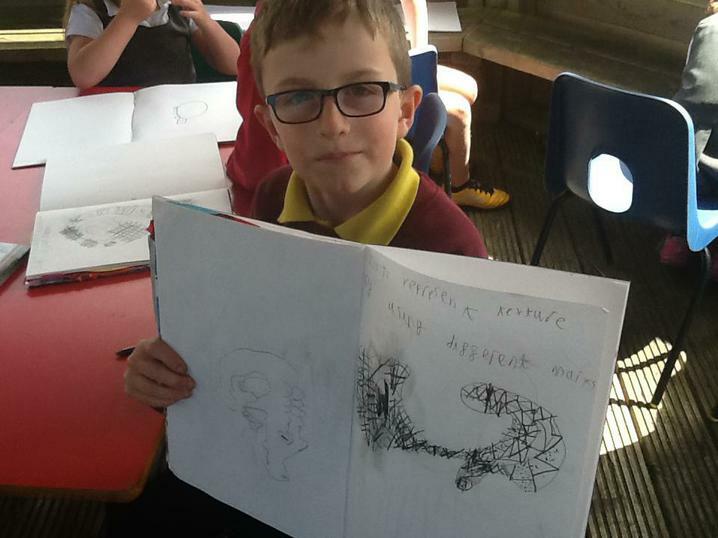 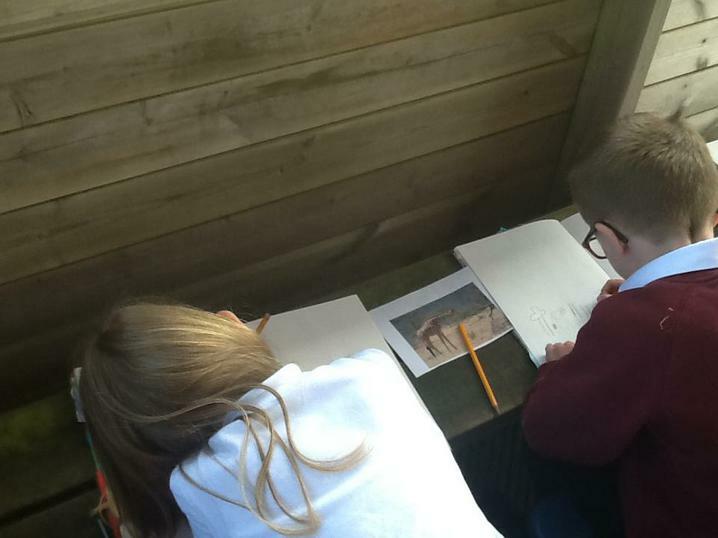 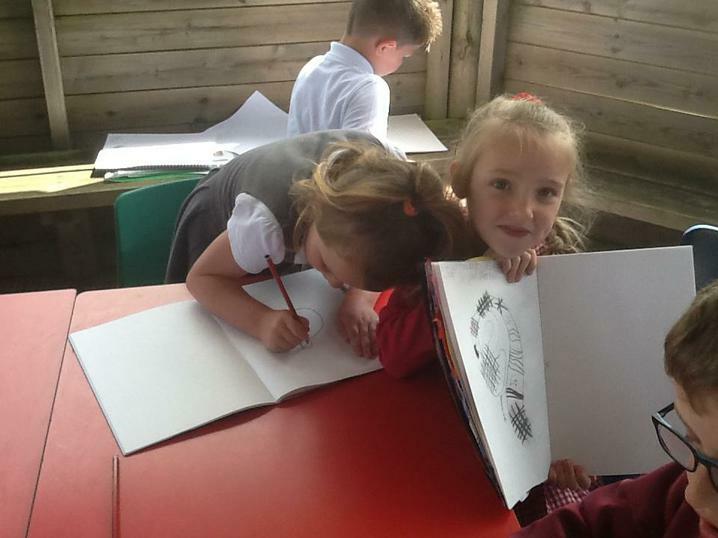 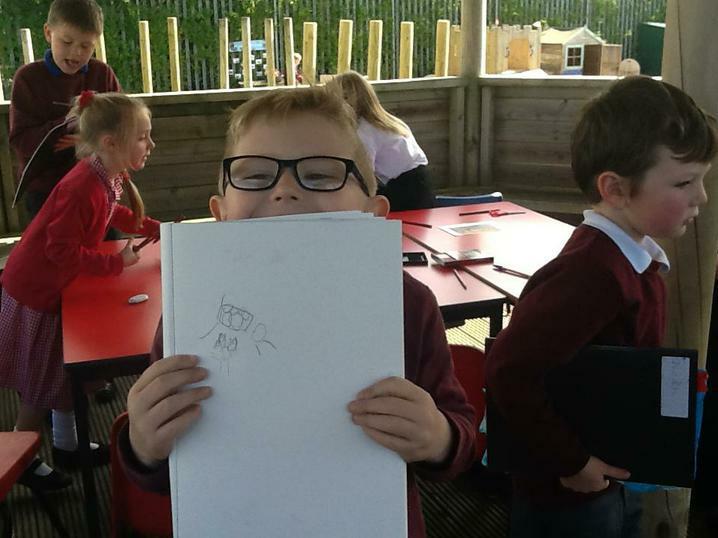 Class 1 began their study of African animals by creating sketches based on the creatures they had researched. 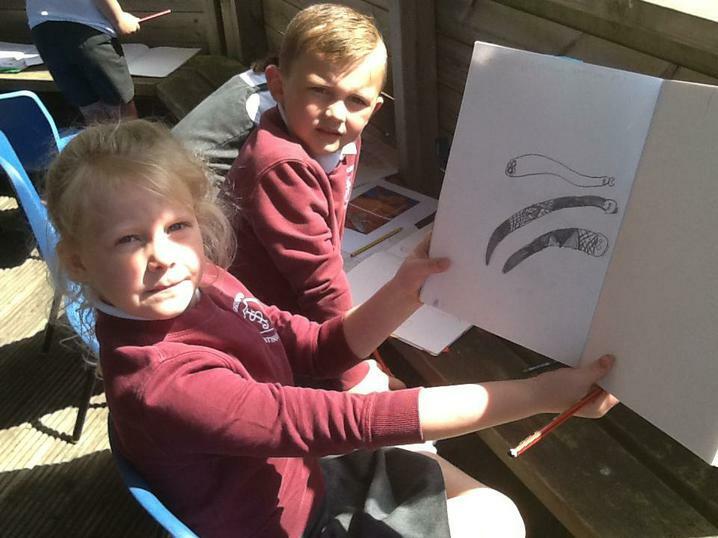 They thought carefully about how to use marks and shading to create different textures. 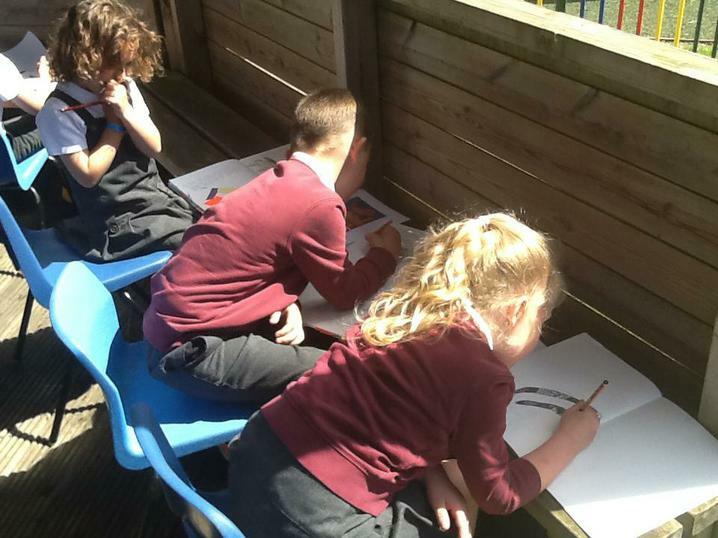 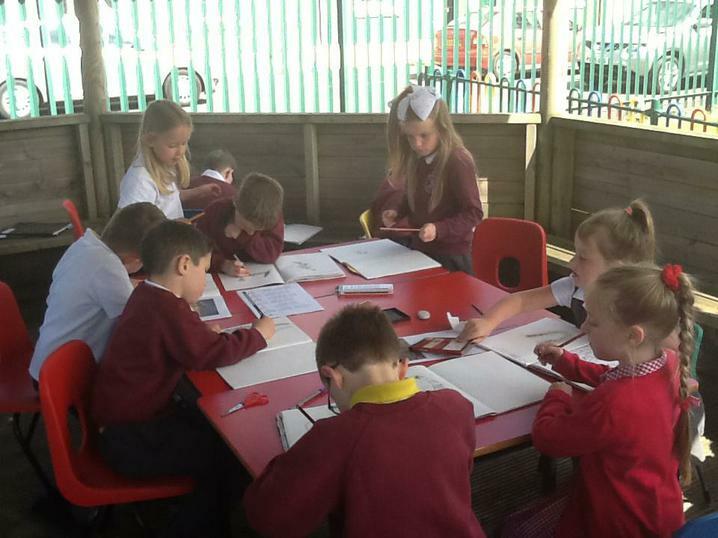 It was lovely and sunny and the children enjoyed using the Learning Lab as their studio. 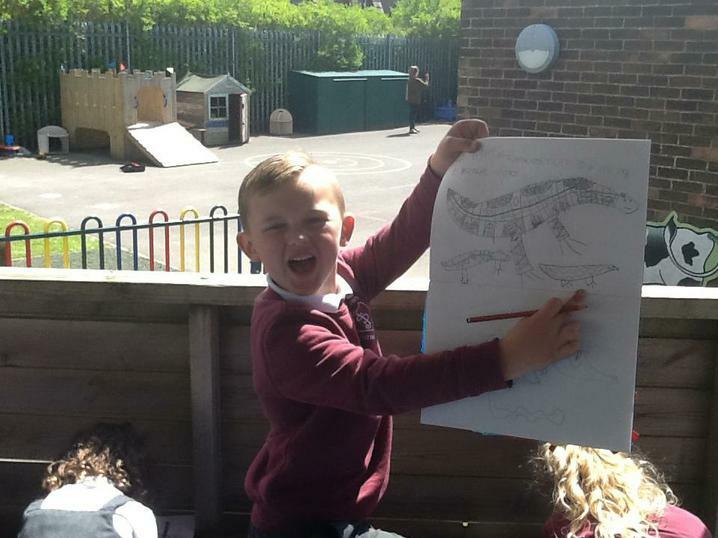 Today Miss Barker taught us about Oceans and Continents. 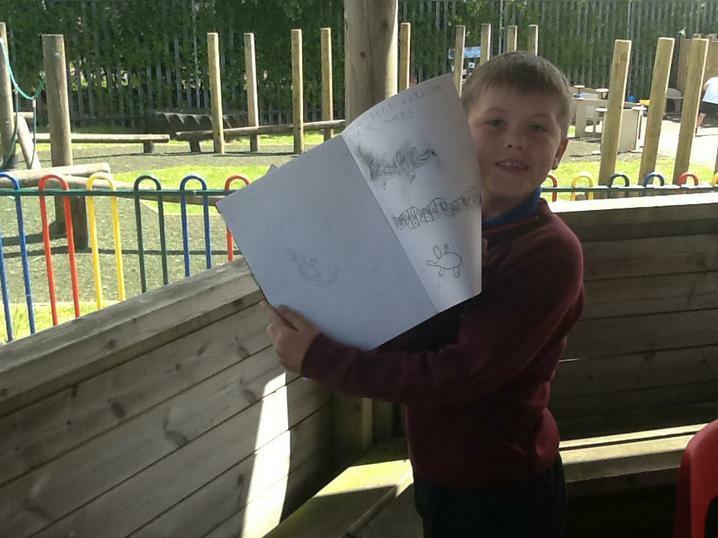 We learned the names of the 5 oceans and 7 continents of the world as well as how to find them on a map. 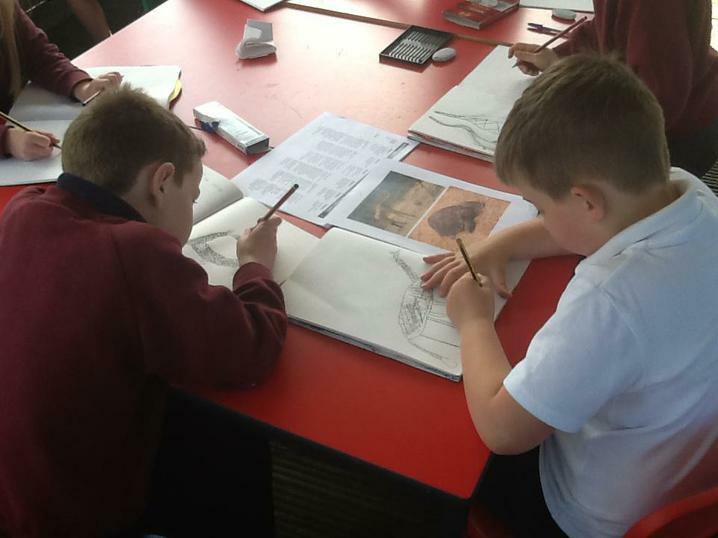 This linked with our work on ocean habitats last week and for the next two weeks we will zoom in on Africa to study animals of the desert and rainforest. 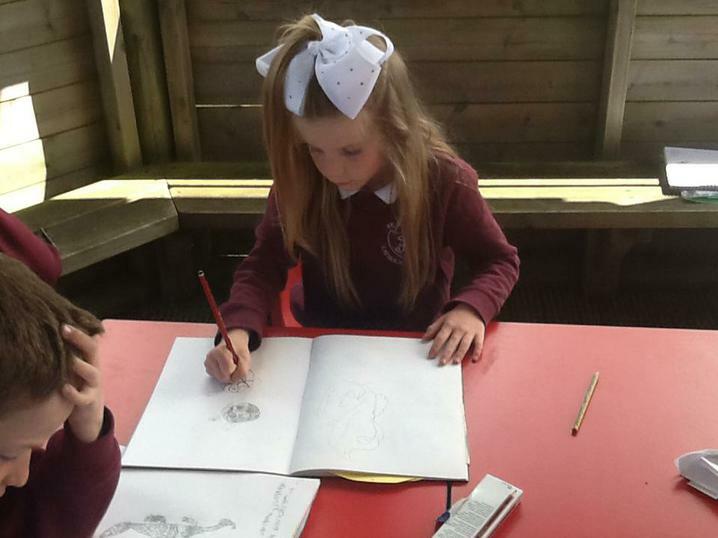 This will also link with our literacy work looking at stories from other cultures, including 'Lila & the Secret of Rain' from Kenya. 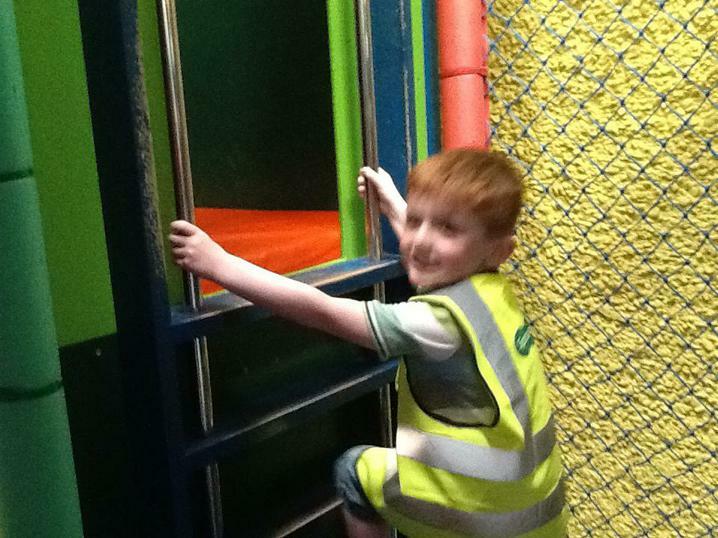 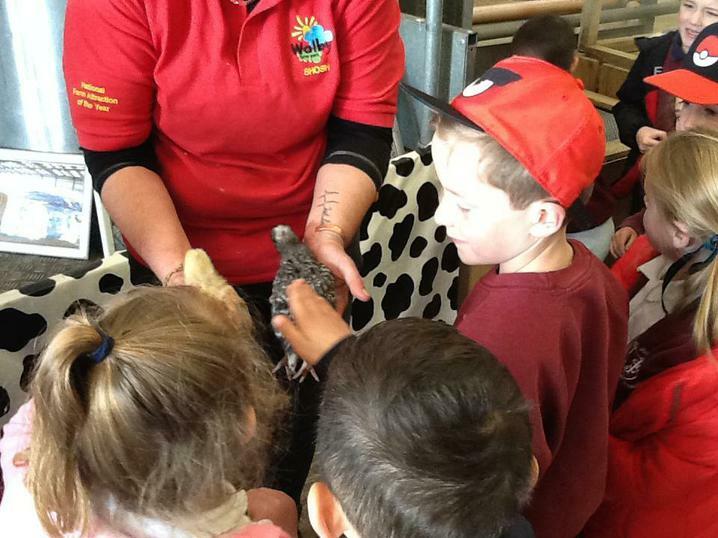 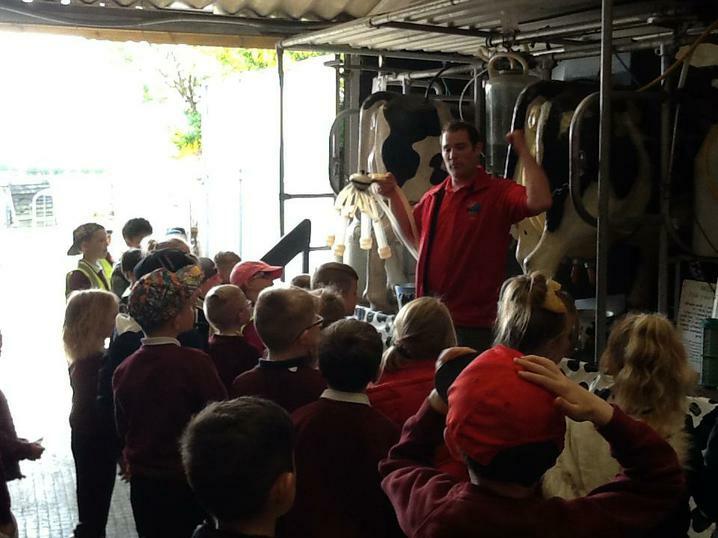 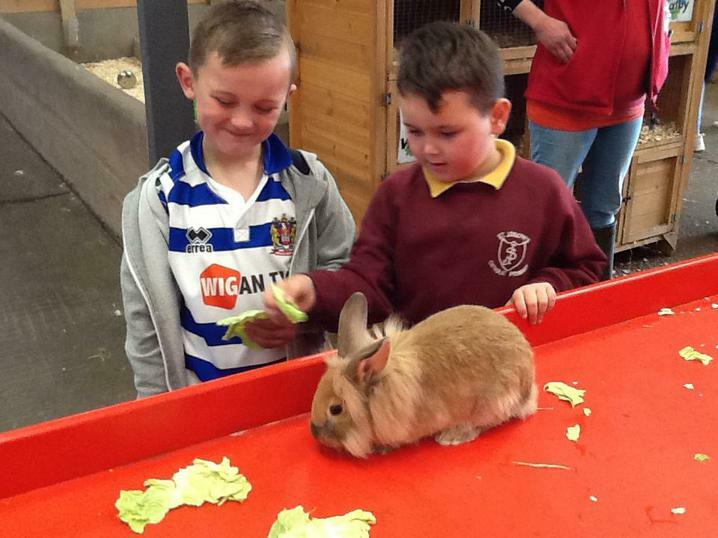 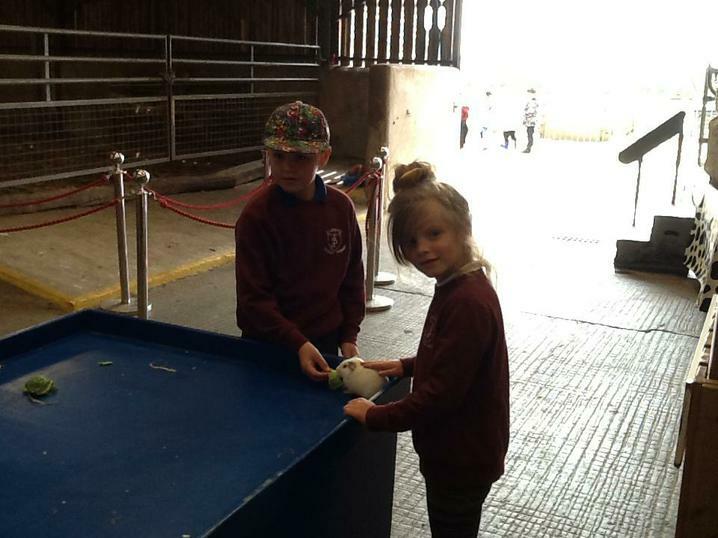 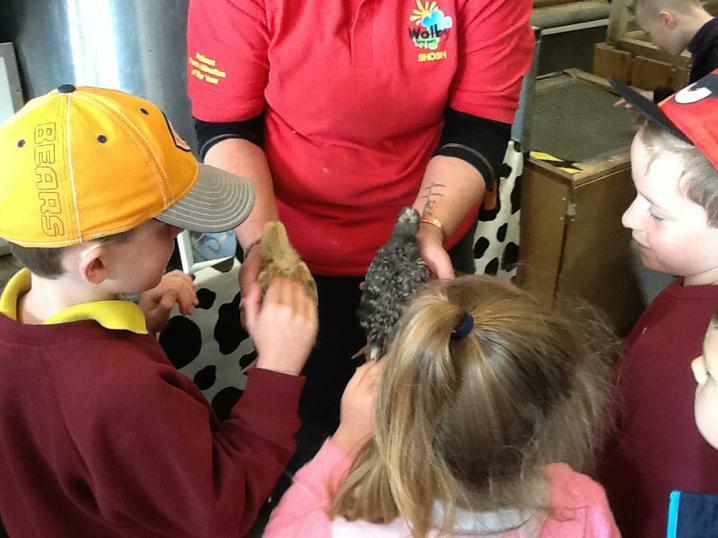 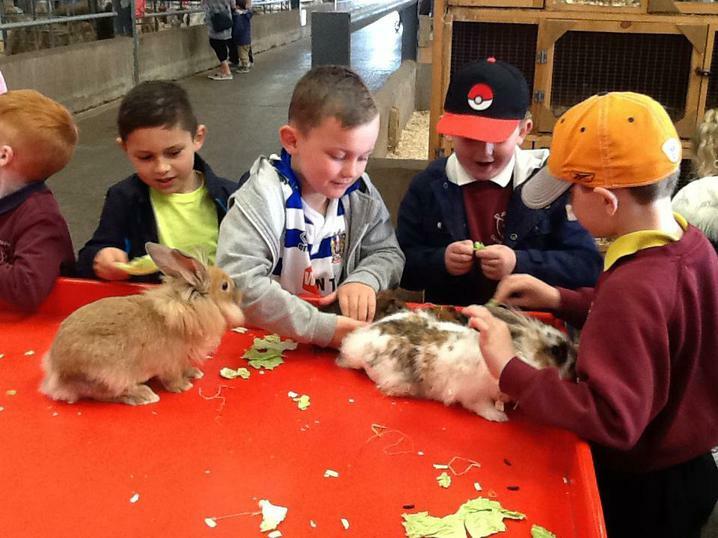 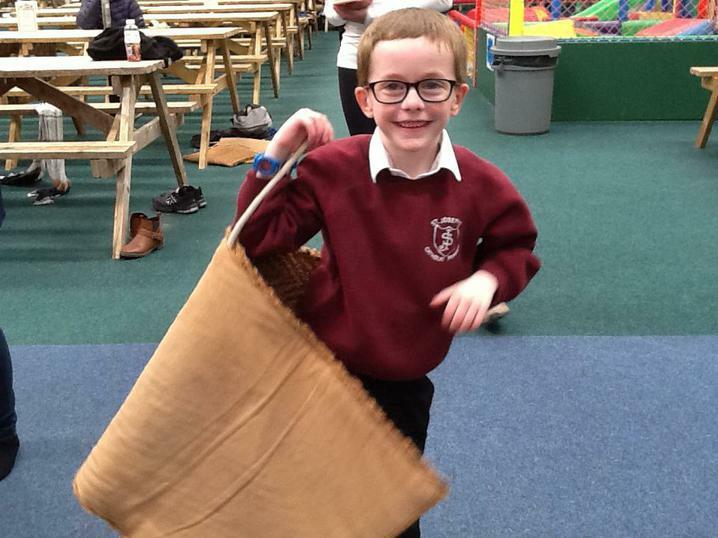 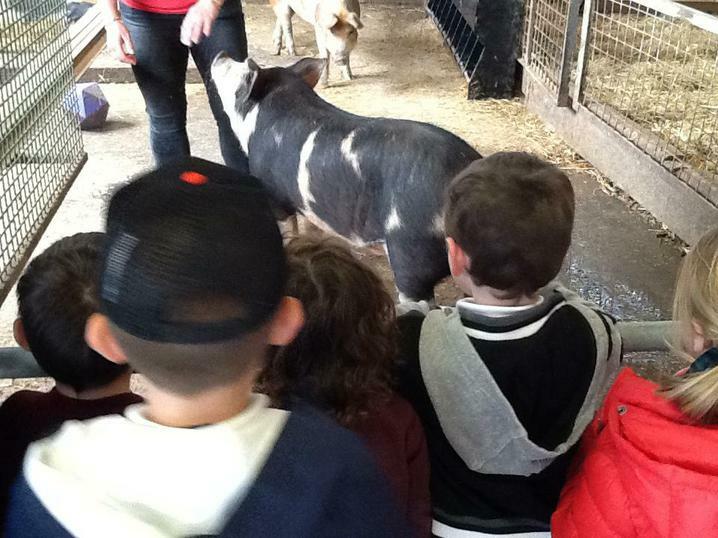 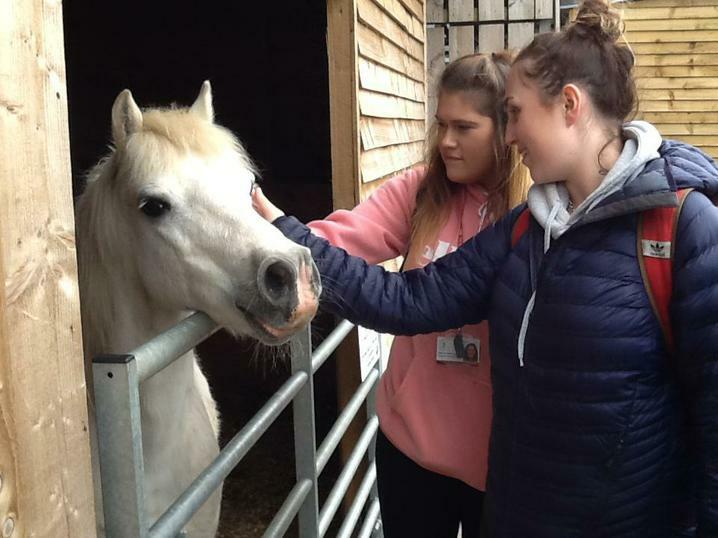 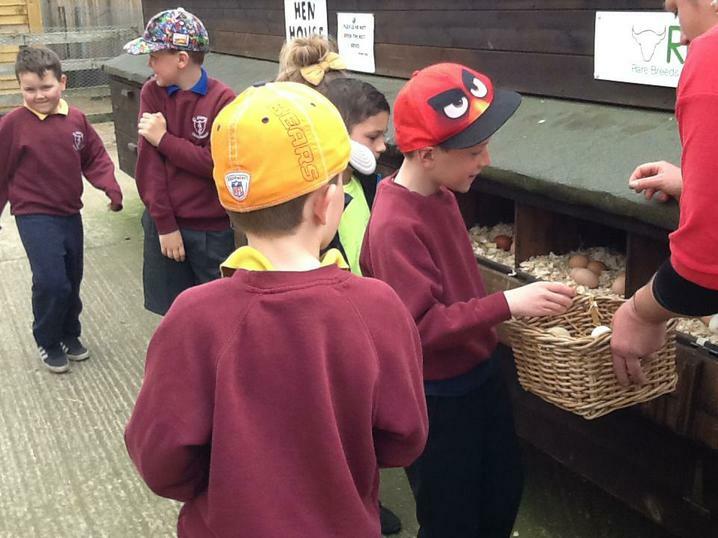 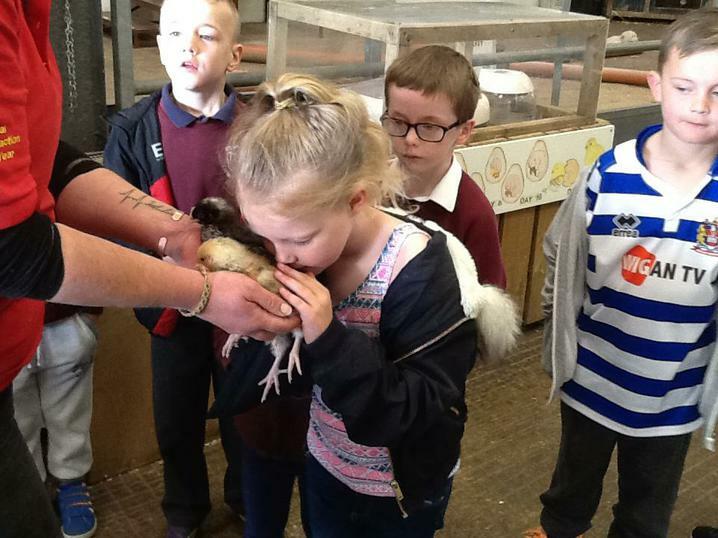 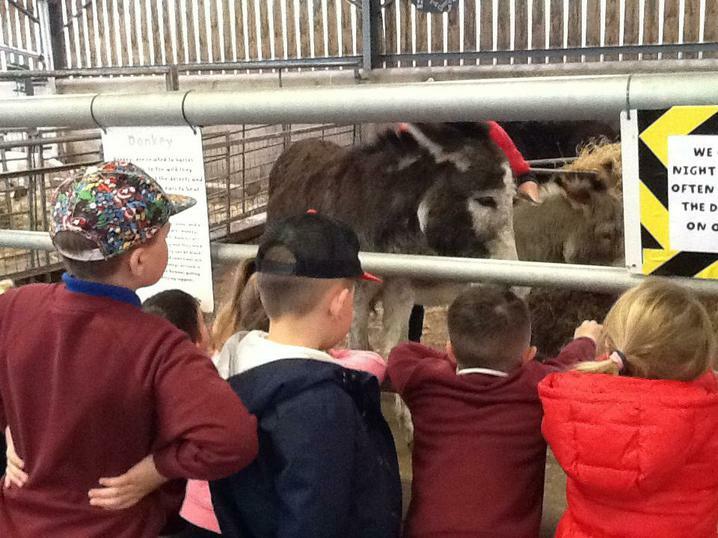 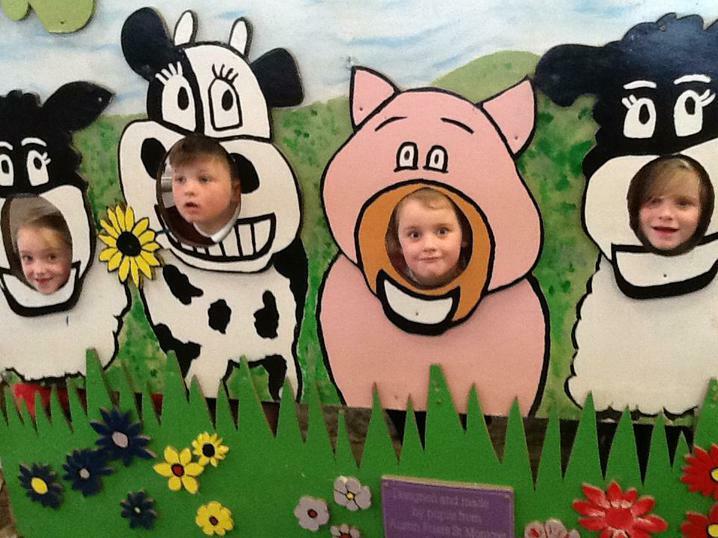 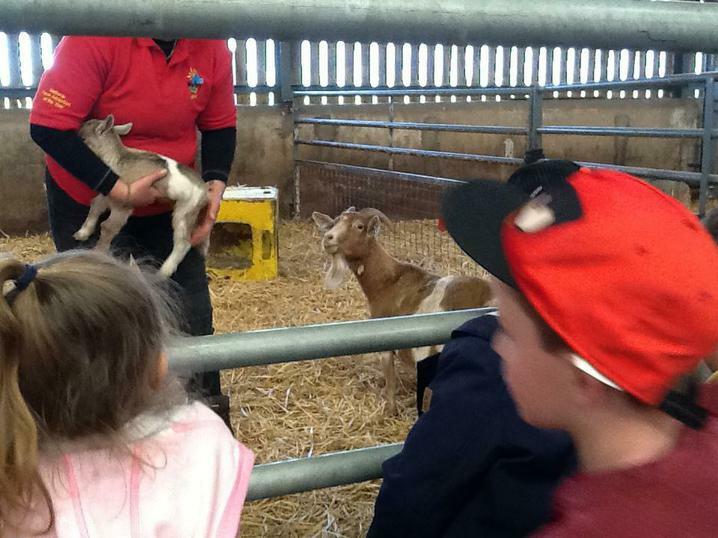 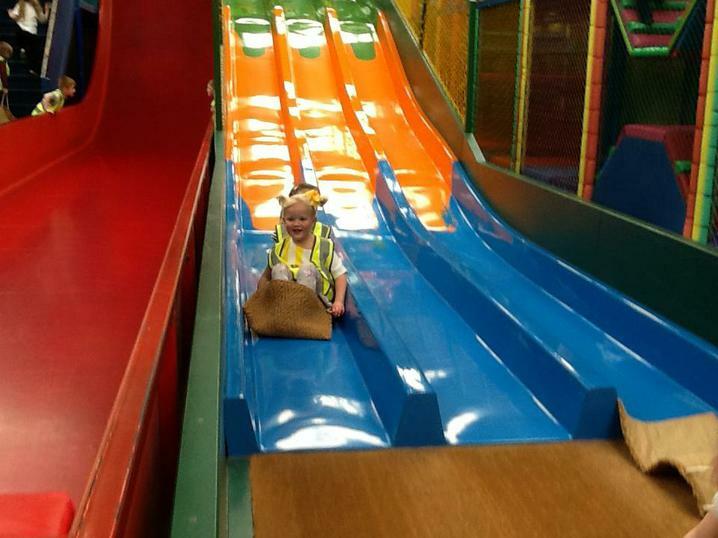 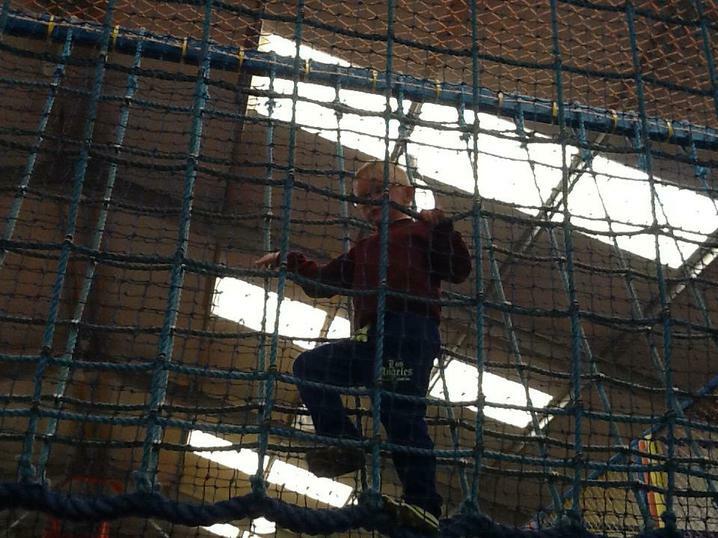 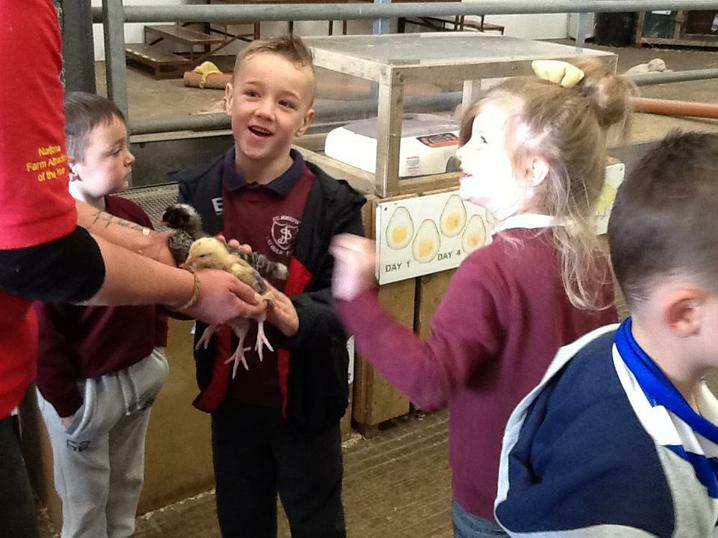 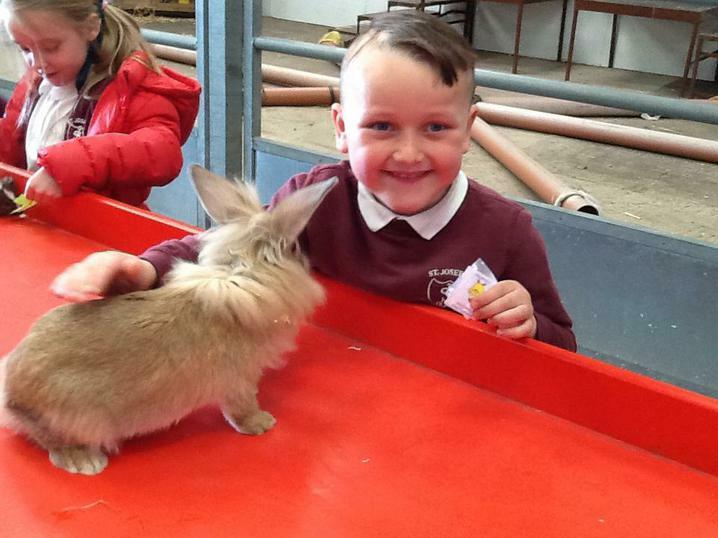 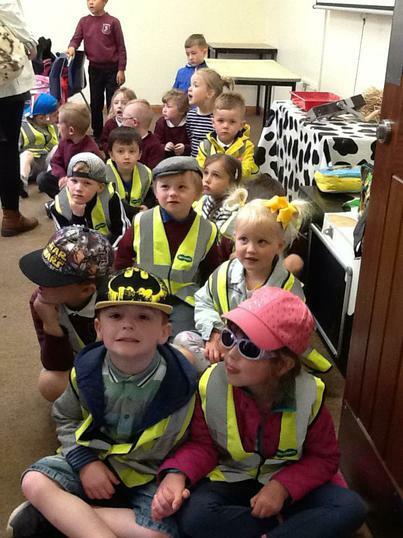 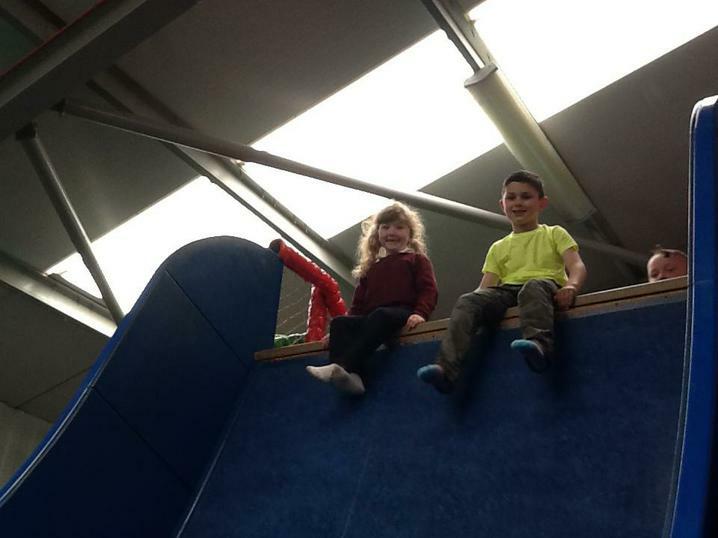 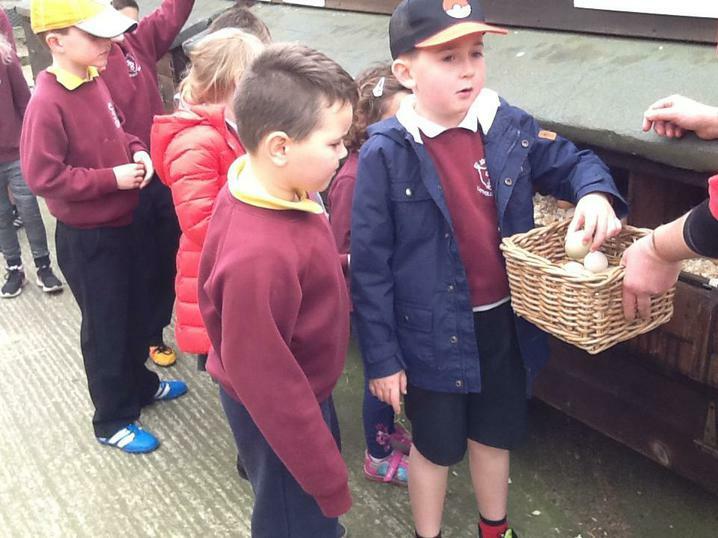 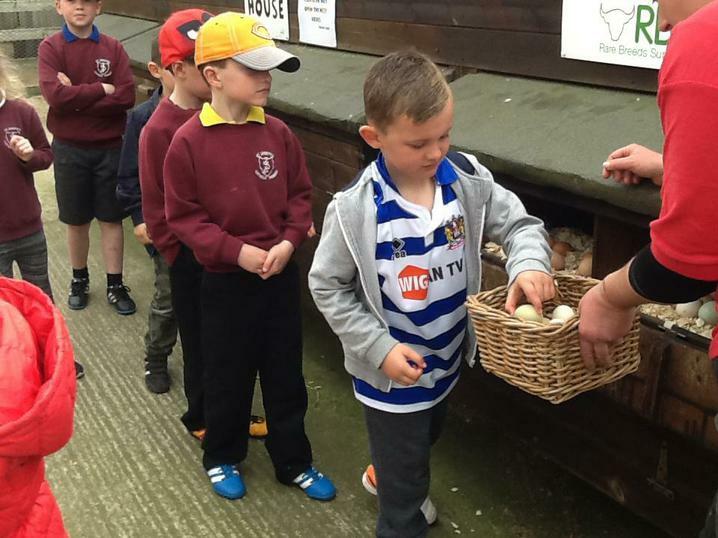 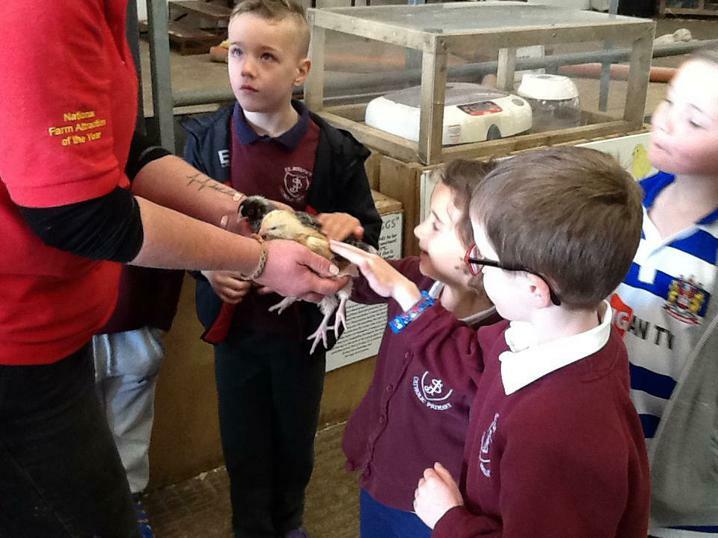 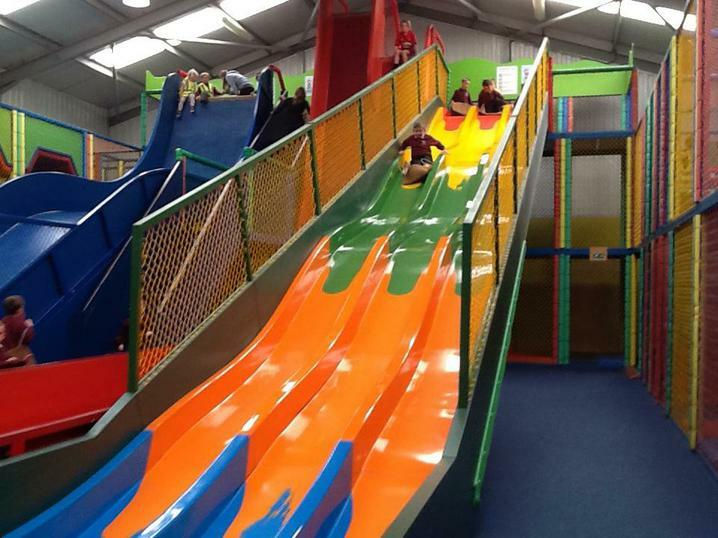 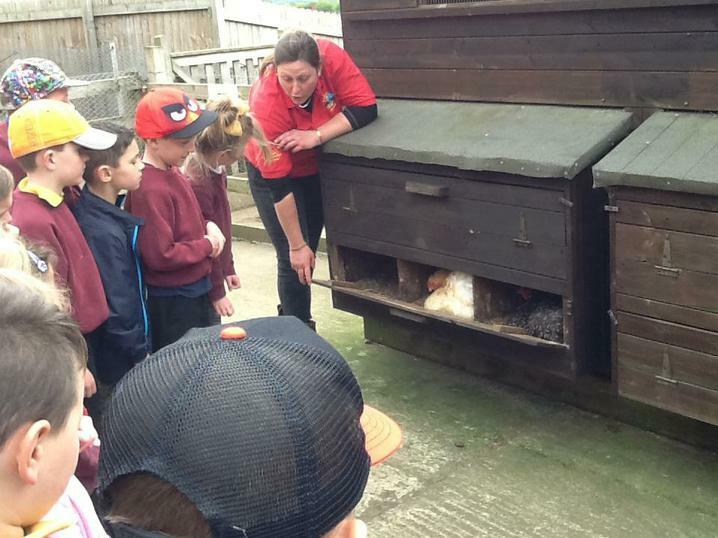 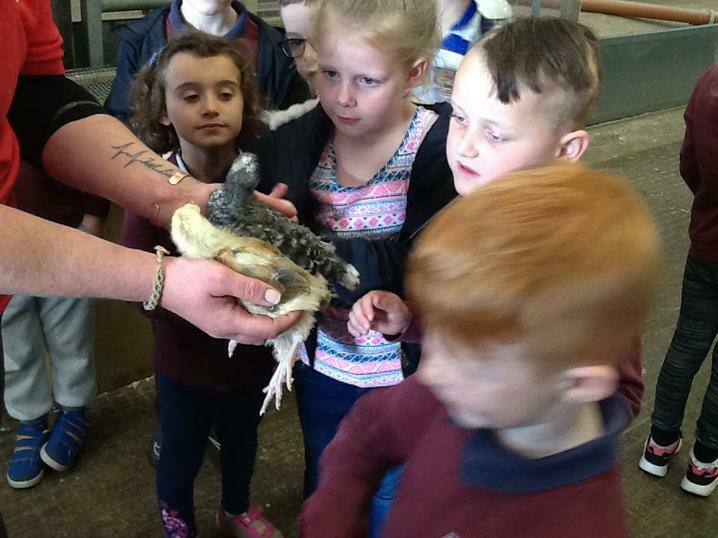 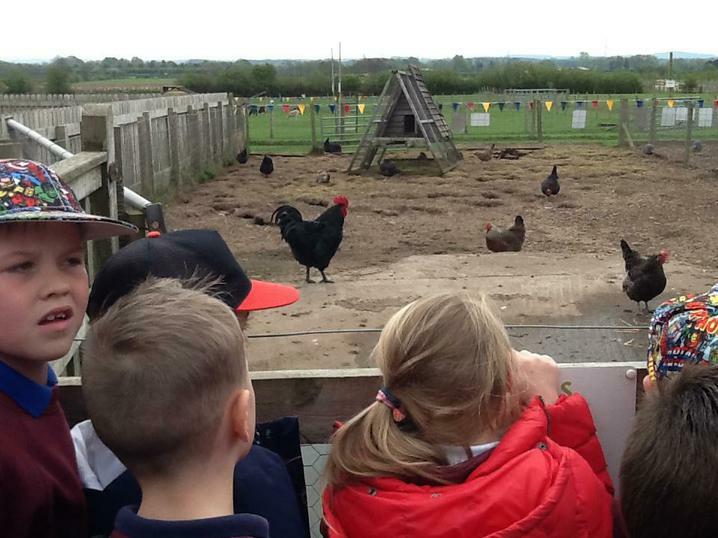 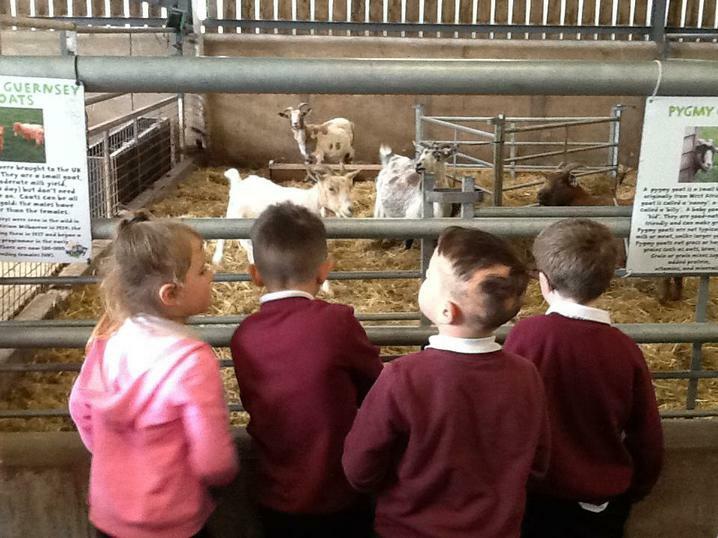 This term we went to Walby Farm Park for our hook day. 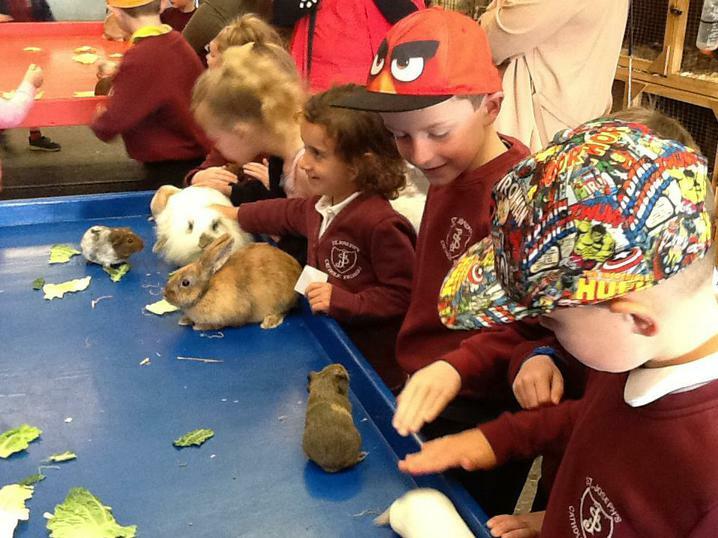 We got to learn about lots of different animals, what they eat and where they live. 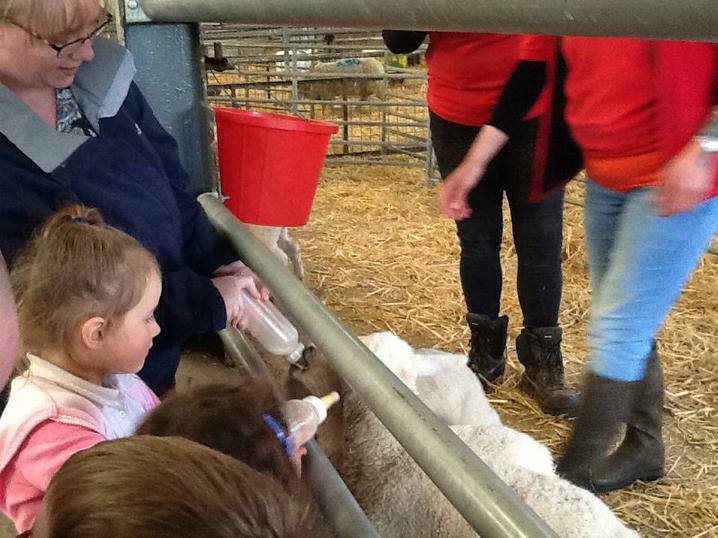 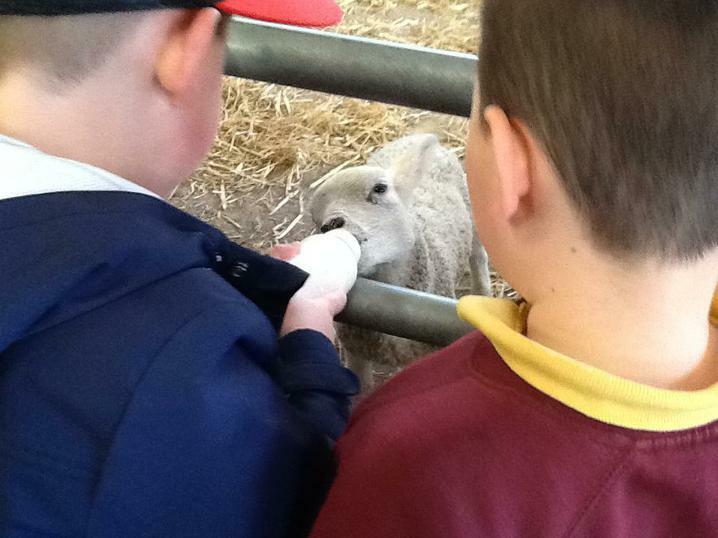 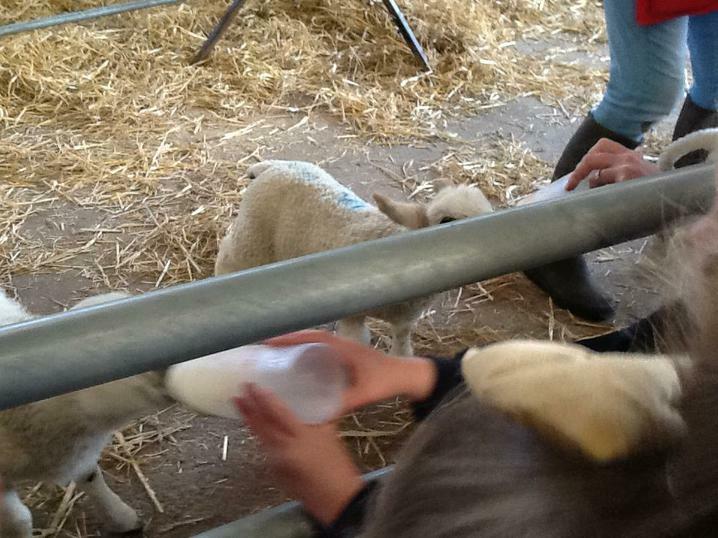 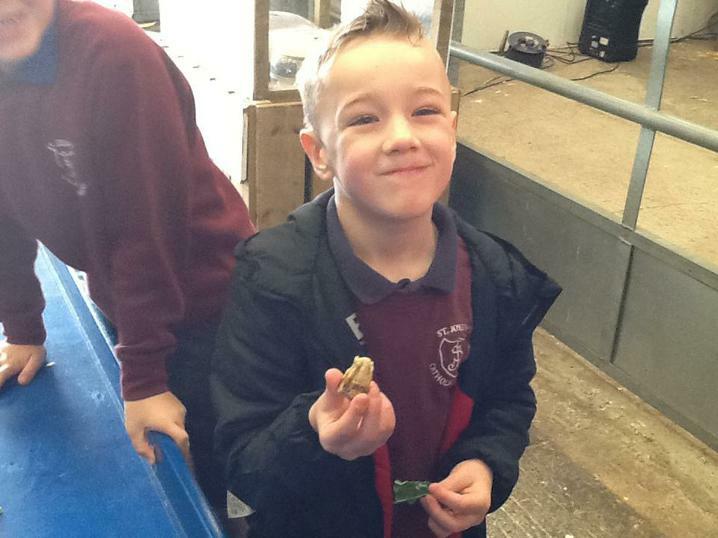 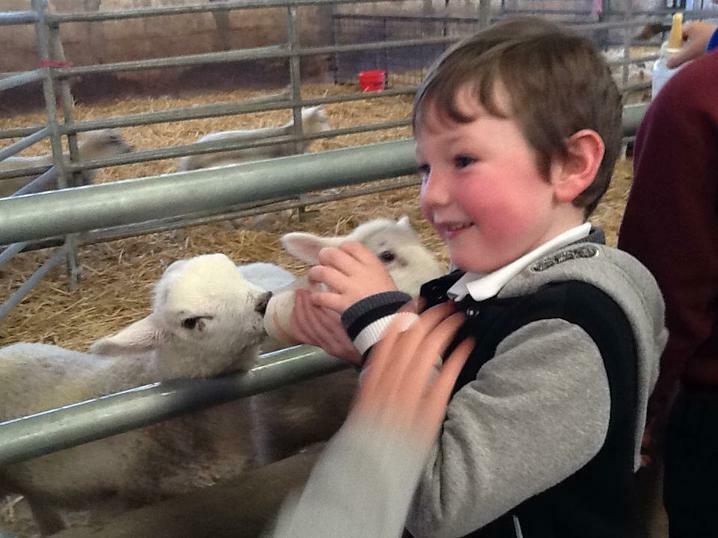 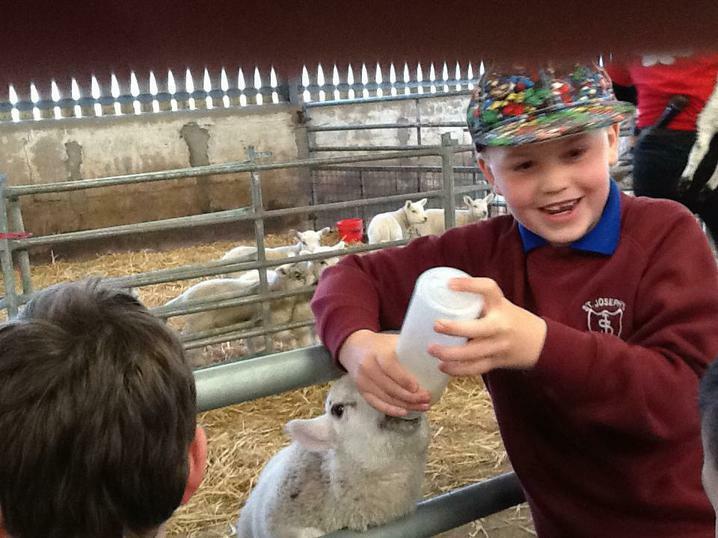 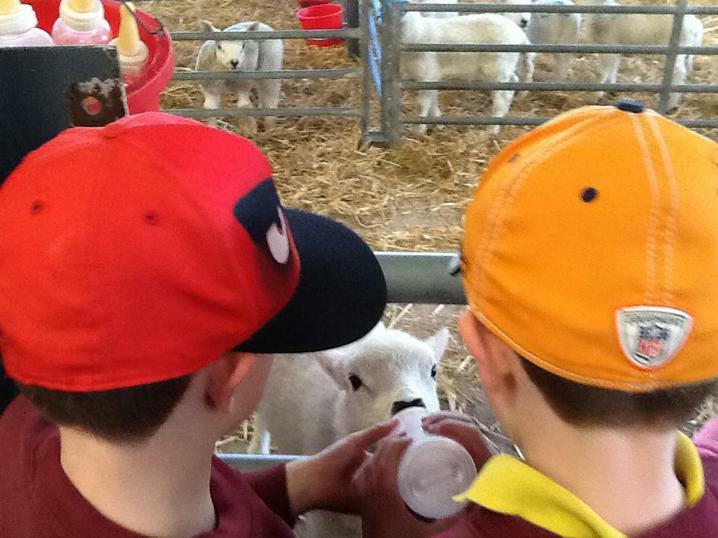 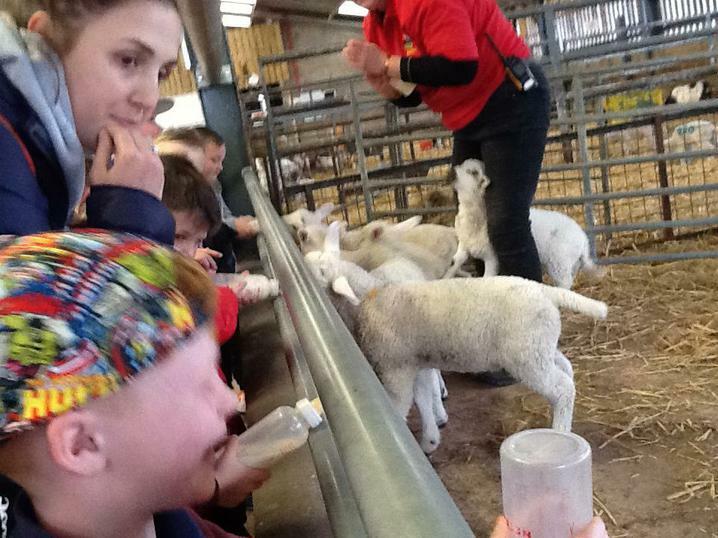 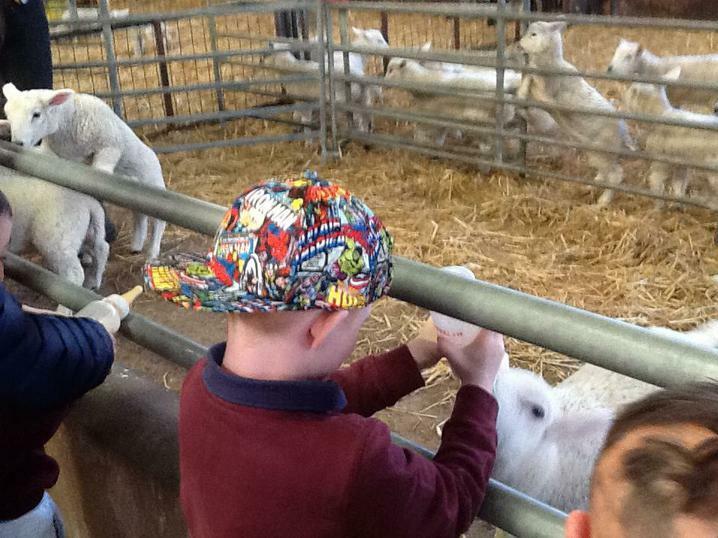 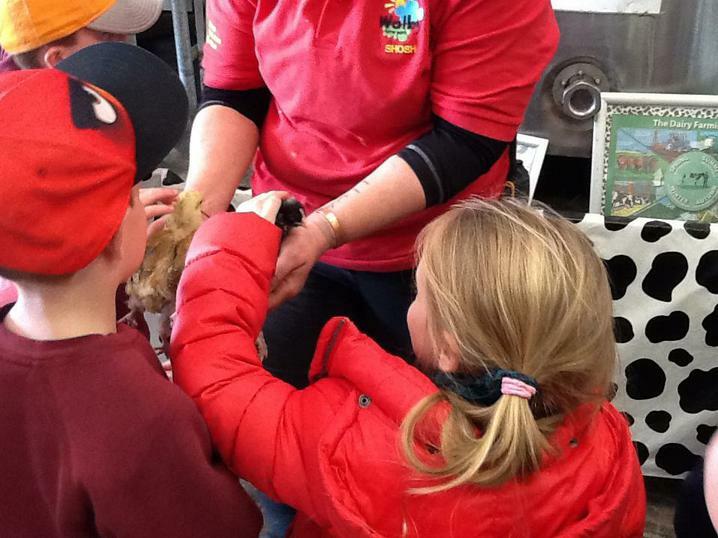 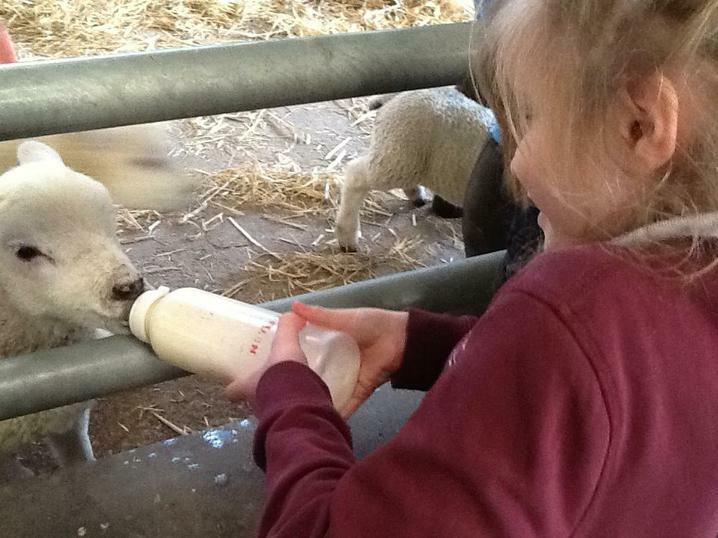 We were lucky to see lots of newborn animals and even got to feed the lambs! 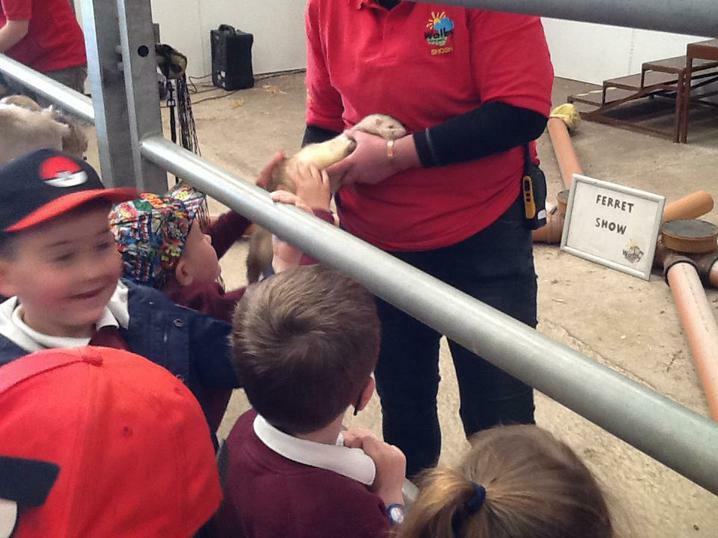 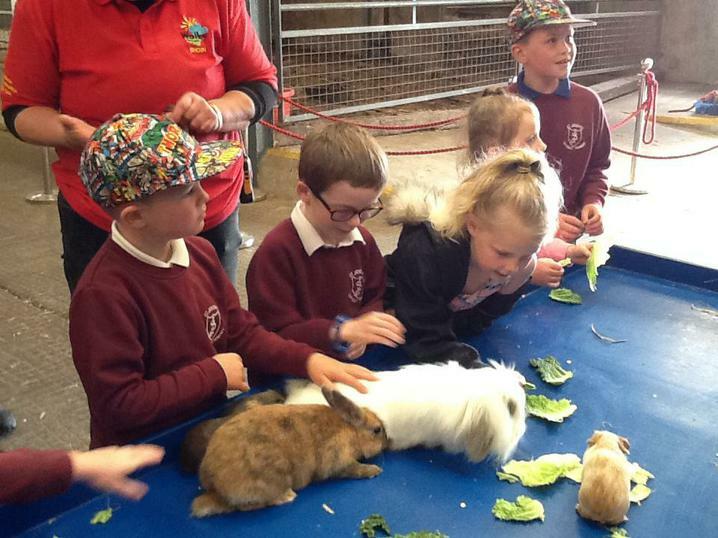 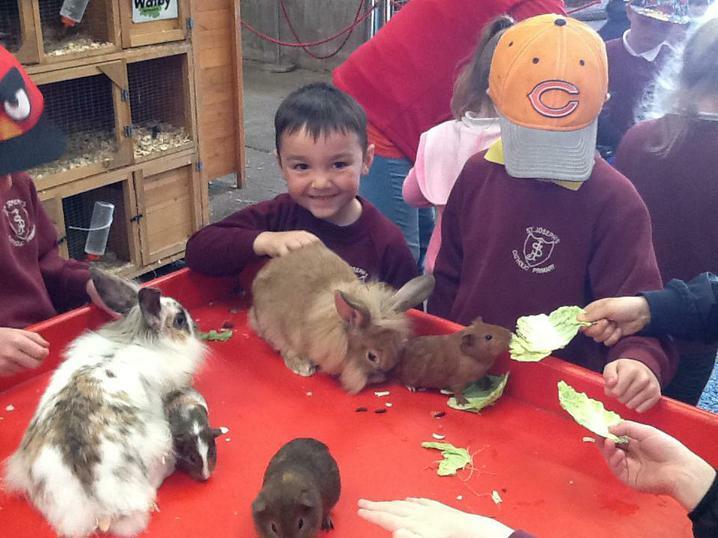 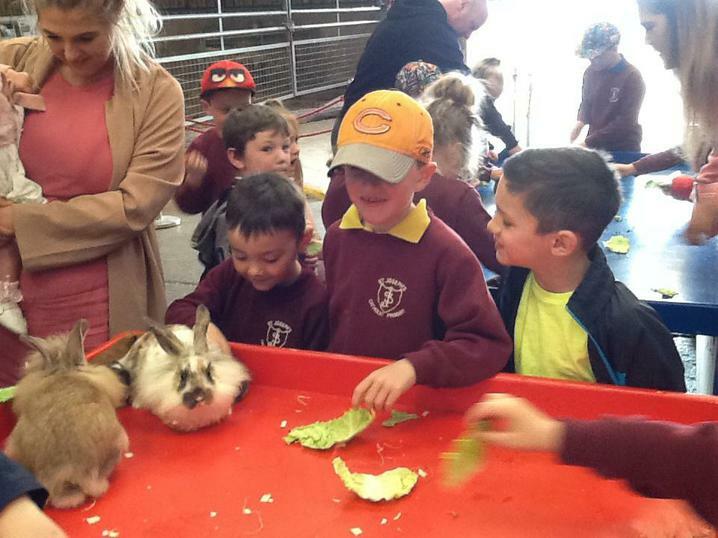 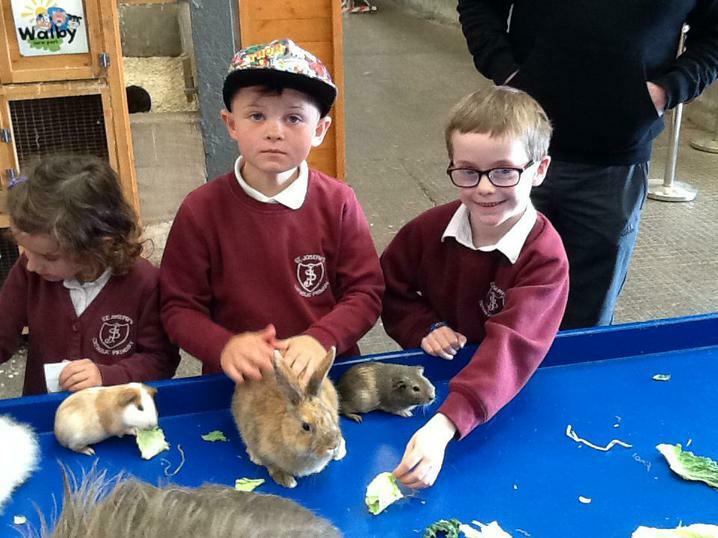 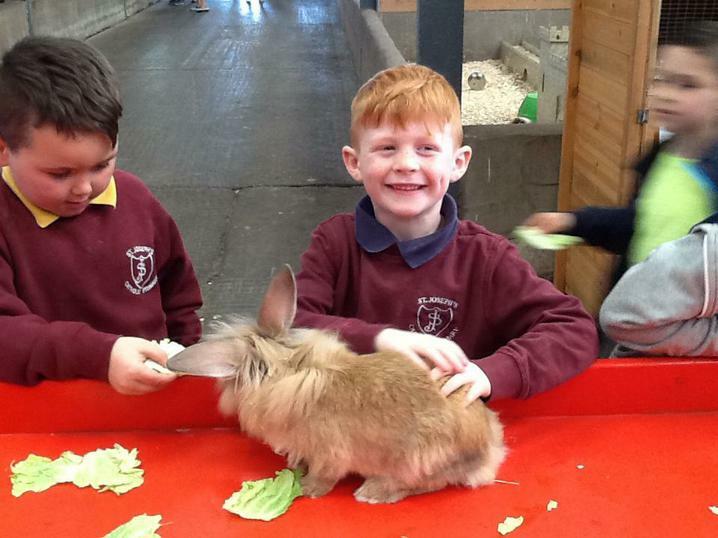 As well as learning about how cows give us milk and how it is used, we also got to collect eggs, cuddle rabbits and guinea pigs and watch a ferret show. 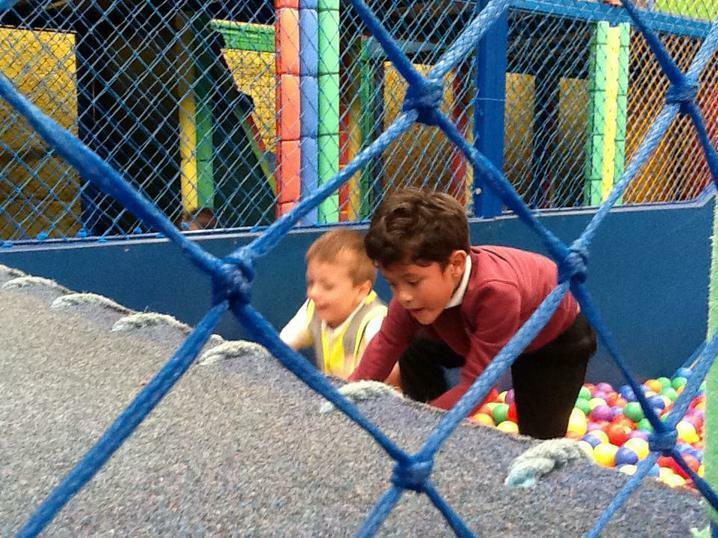 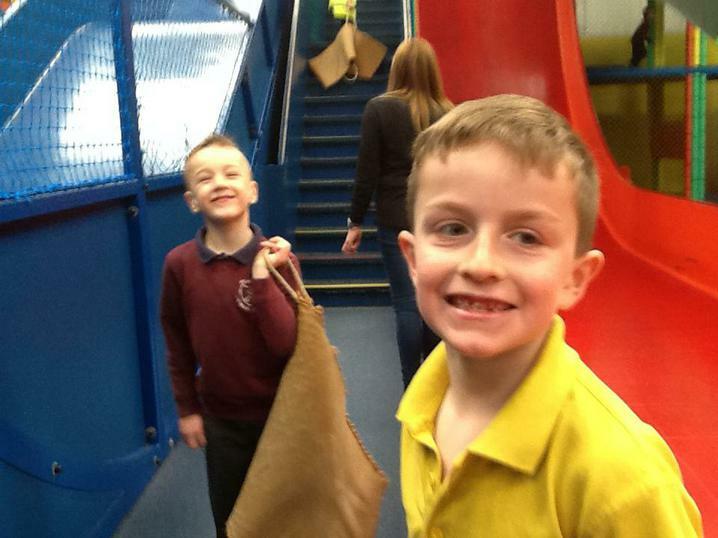 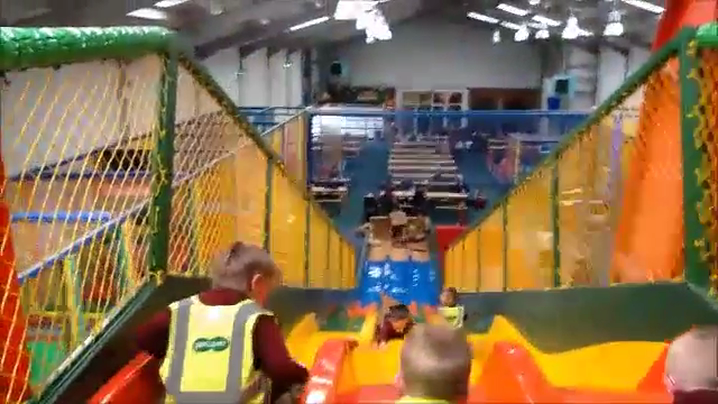 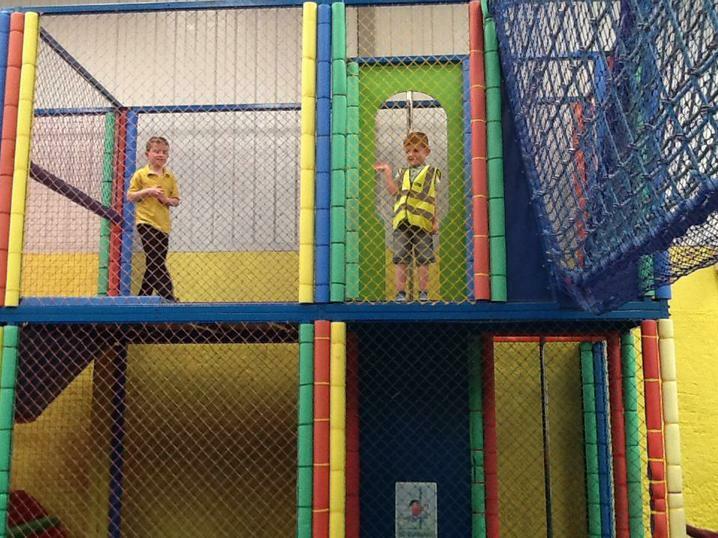 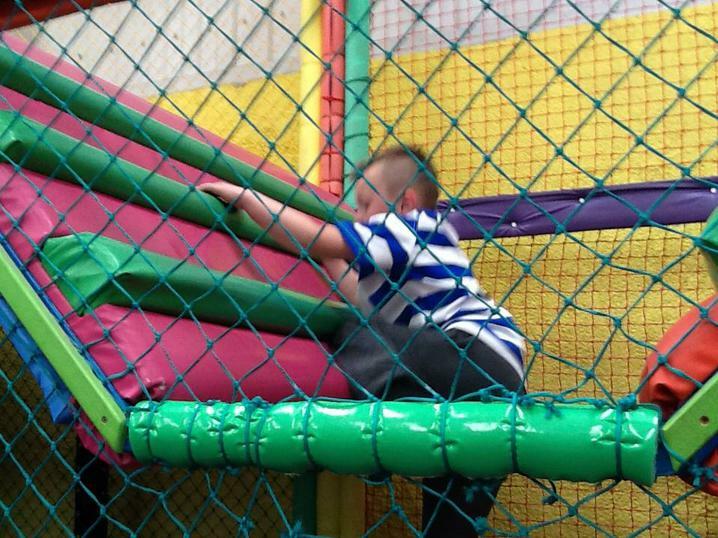 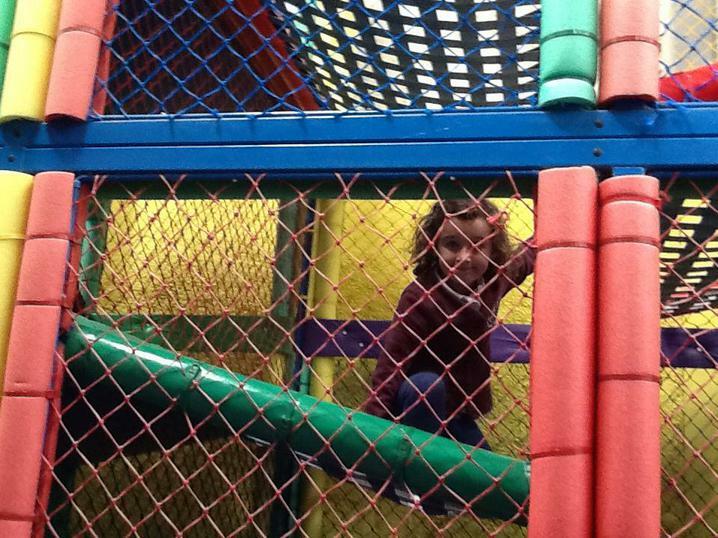 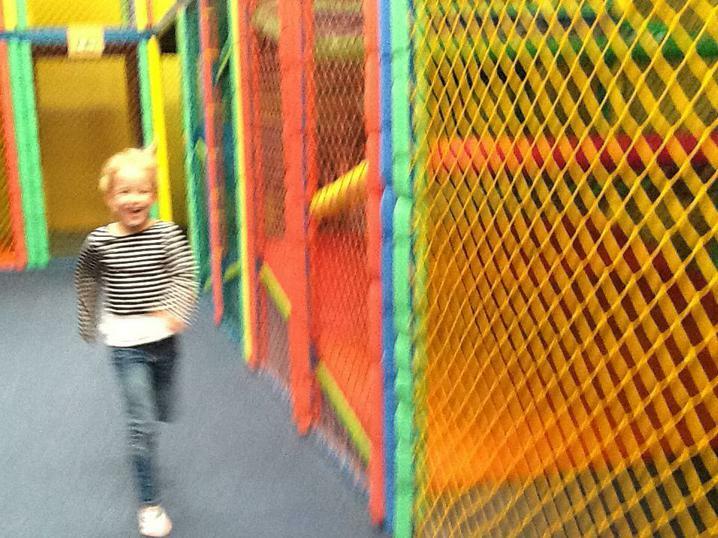 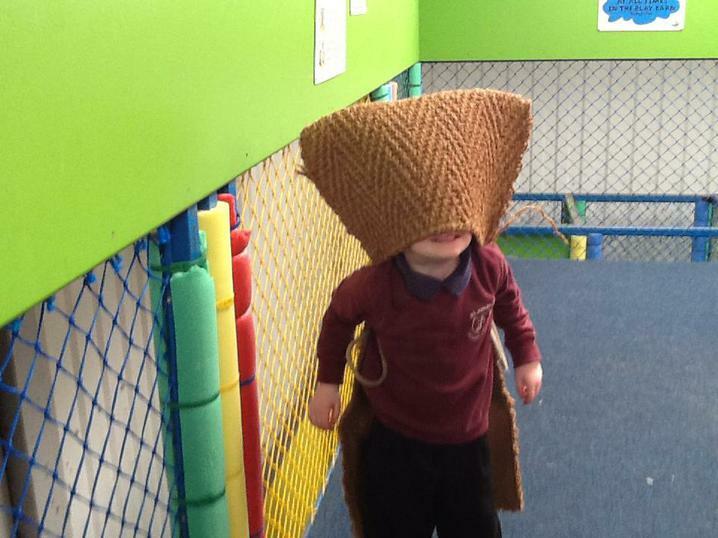 After lunch we played in the farm's soft play before returning to school. 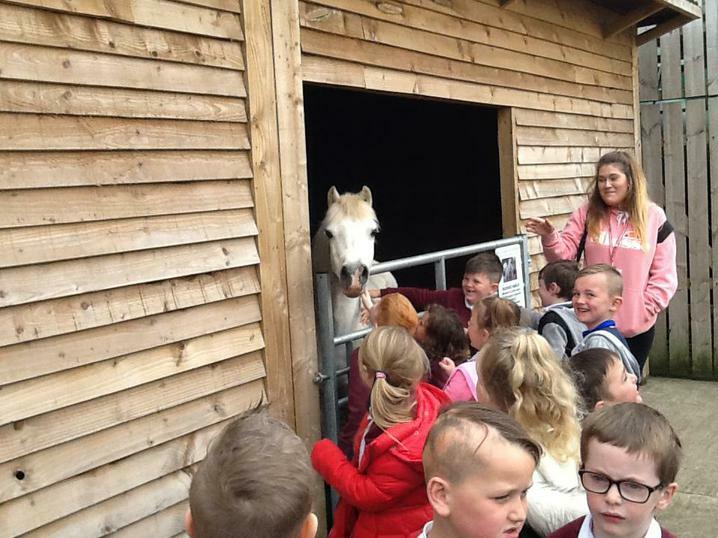 Please take a look at the photos and videos below to see us enjoying our day! 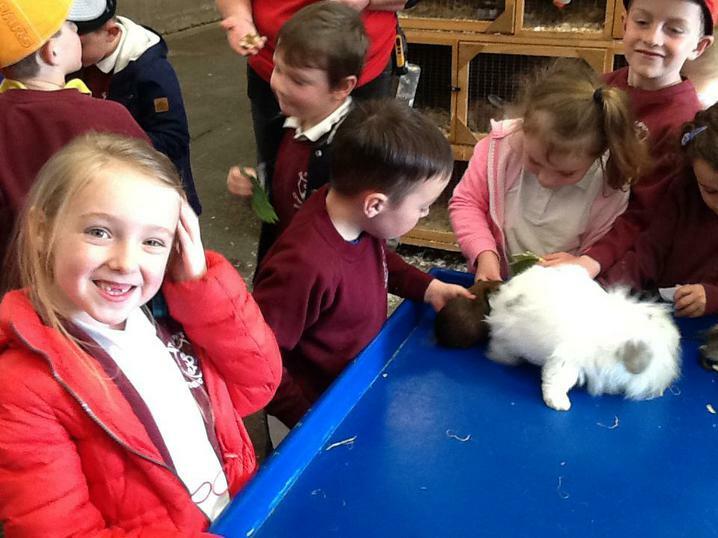 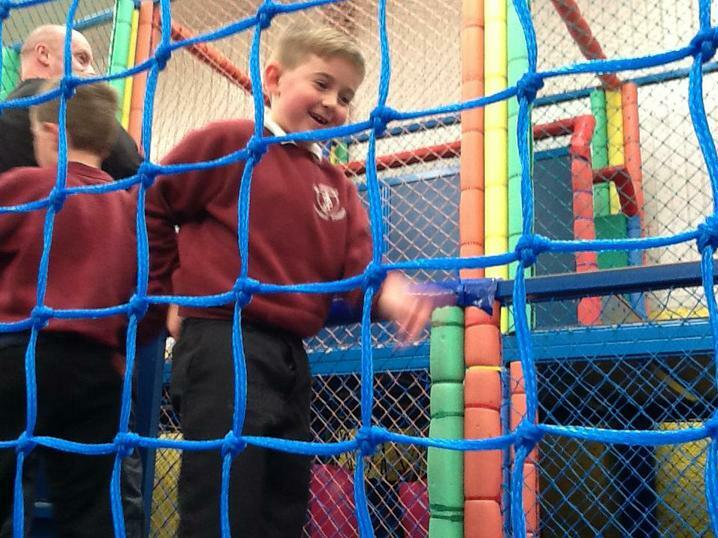 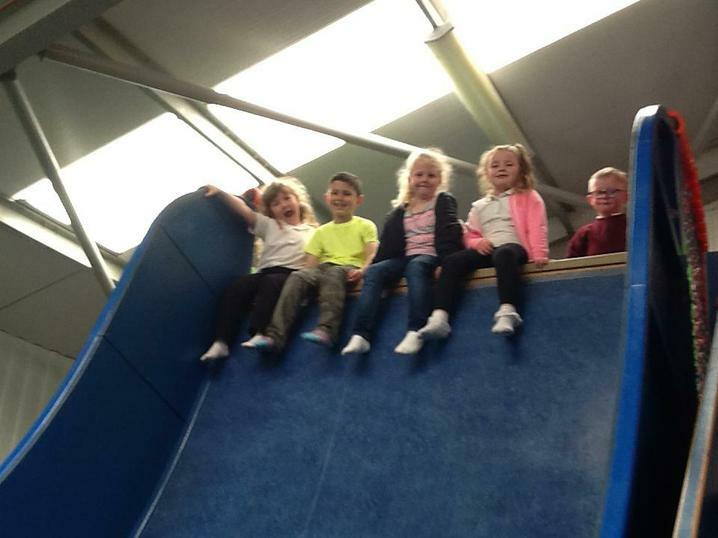 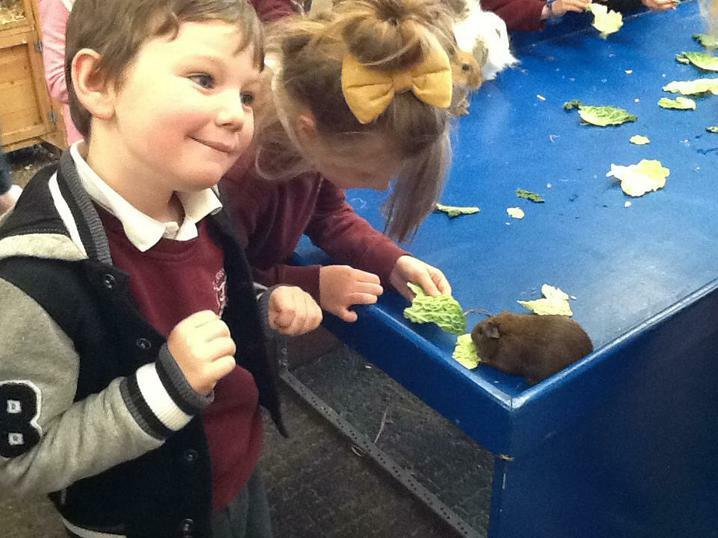 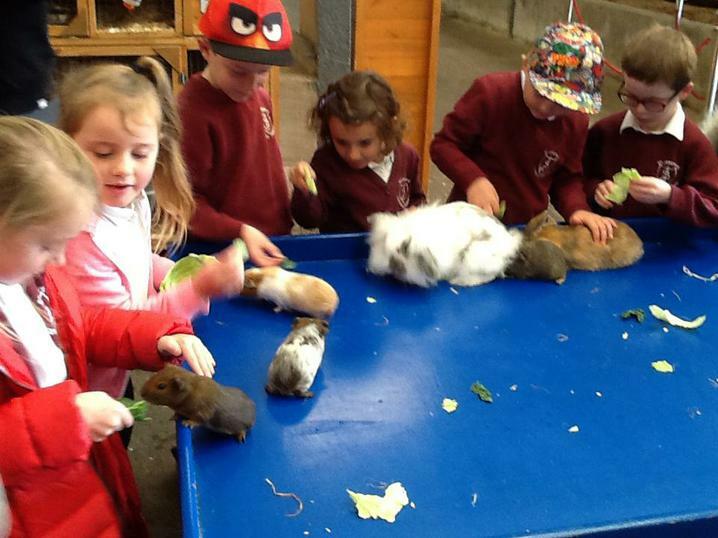 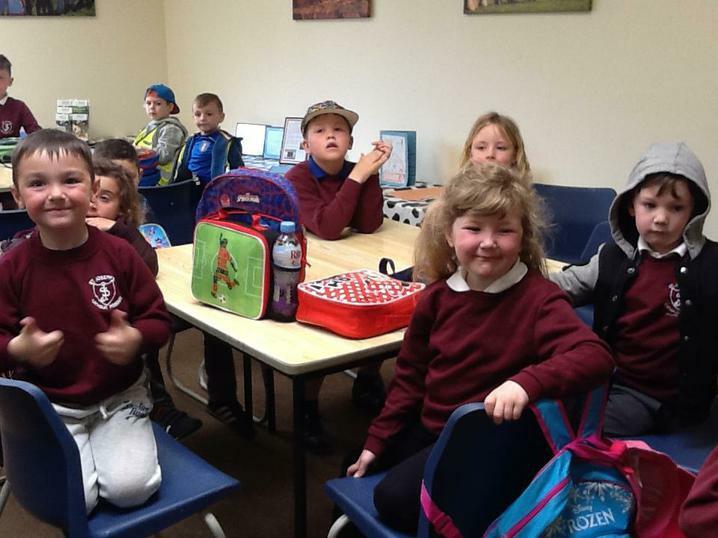 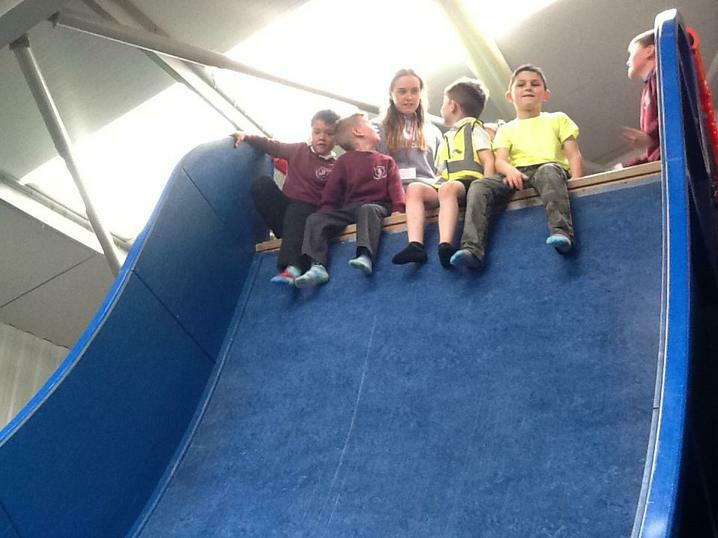 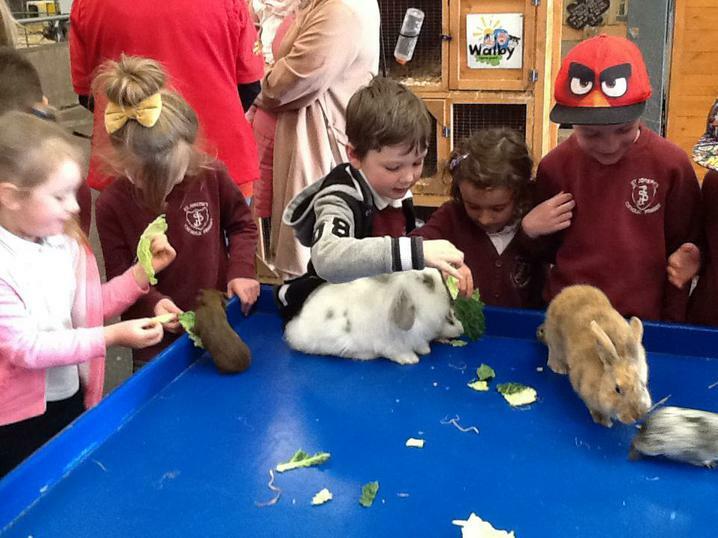 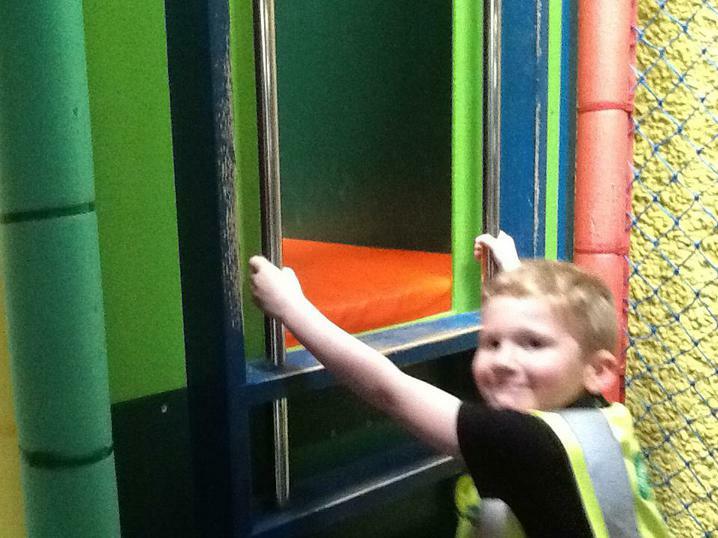 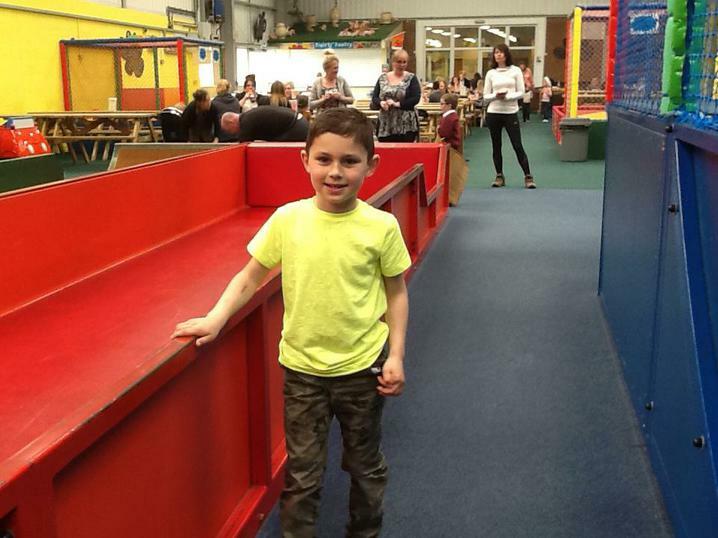 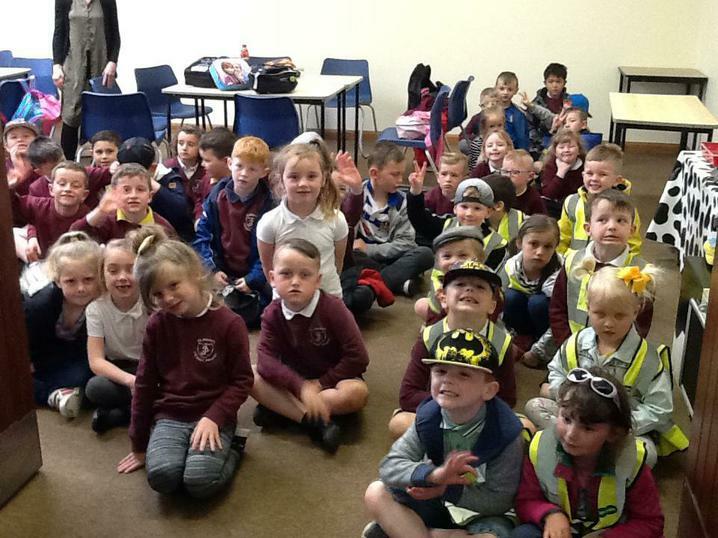 For more Reception & Year 1 photos from Miss Kelly's group, please click here.